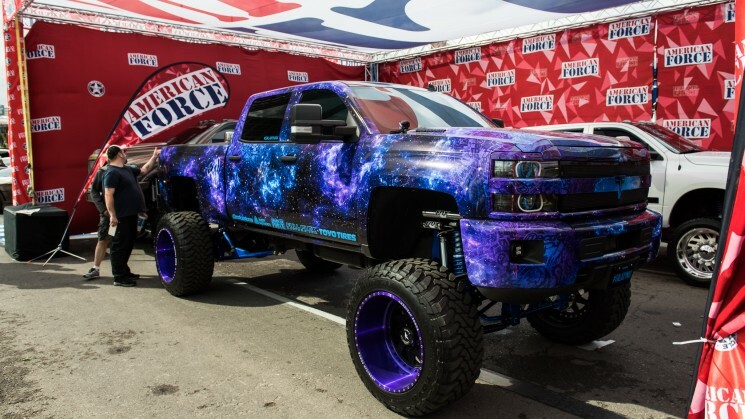 XO Luxury came strong at SEMA this year! 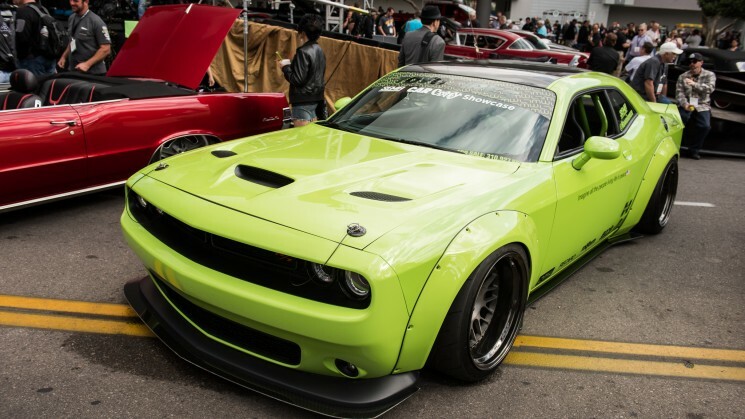 All the way from Japan and taking over SEMA! You've seen the rest, now here's the best! The Wrangler keeps gaining momentum! Lovin' the lifts? We are too! Here's the best from day two! 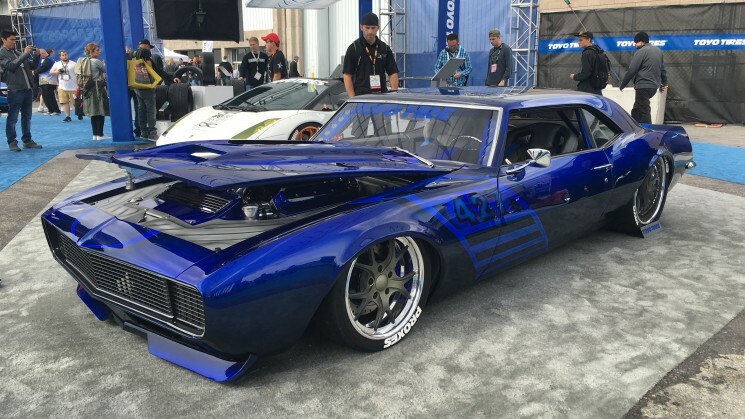 Check out the mega-gallery from our first day at SEMA 2015! 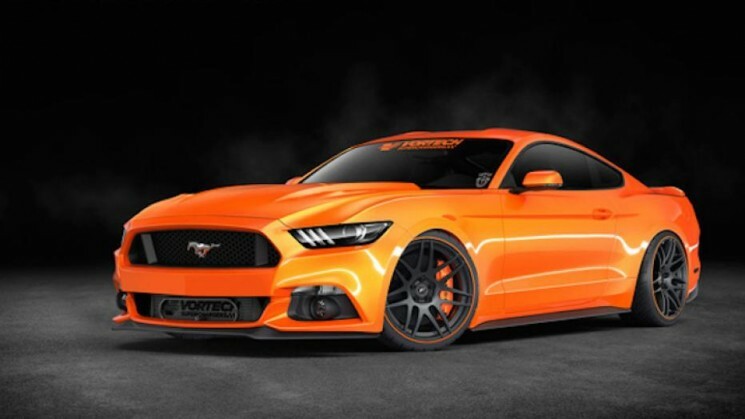 In 2014, Ford bought a gang of custom 'Stangs to SEMA and this year it looks as if they're aiming to do it again! 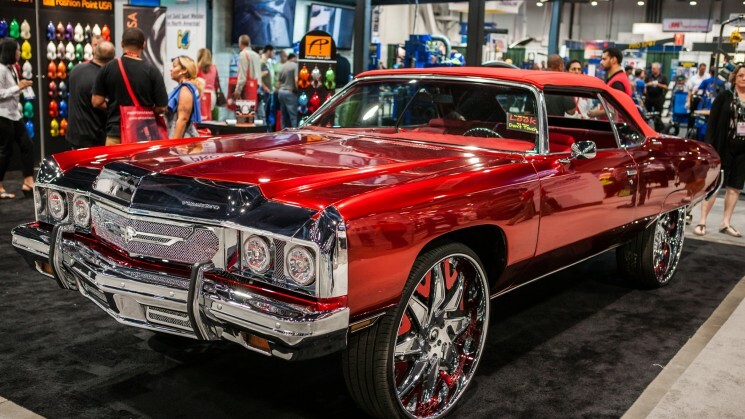 One of the dopest SEMA videos we've seen... and not just because it features the RIDES party. 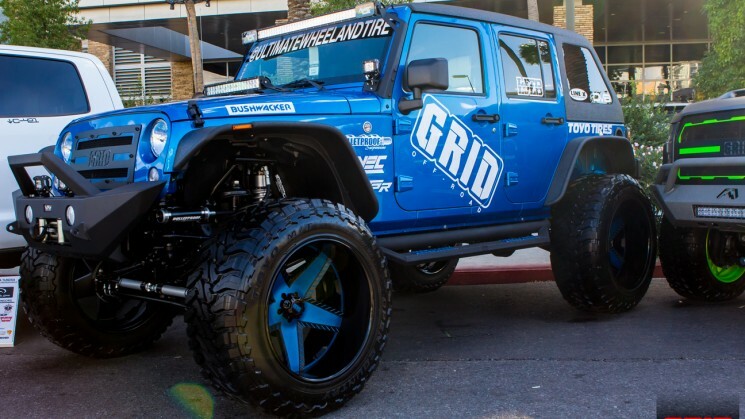 Lexani did it BIG in Vegas from the 2014 SEMA Show! 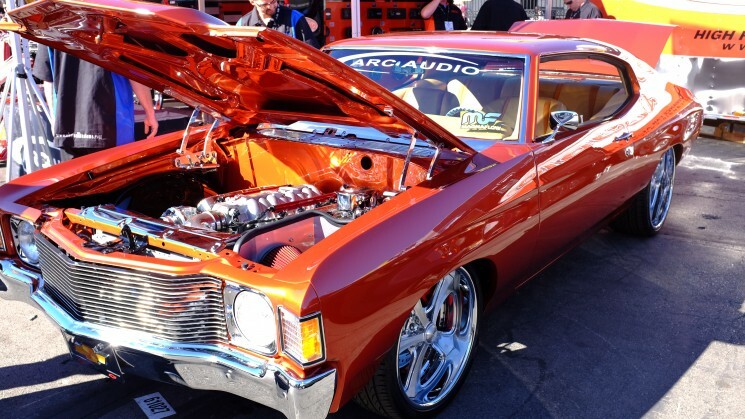 We're back with another gallery from day two at SEMA. 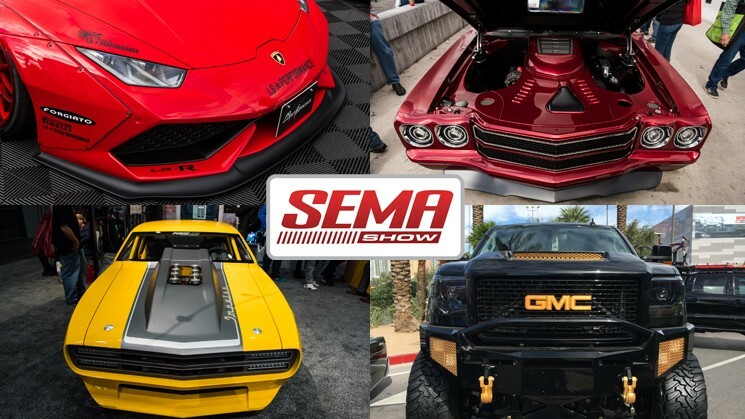 If you couldn't make it to SEMA, check out our day one highlights. 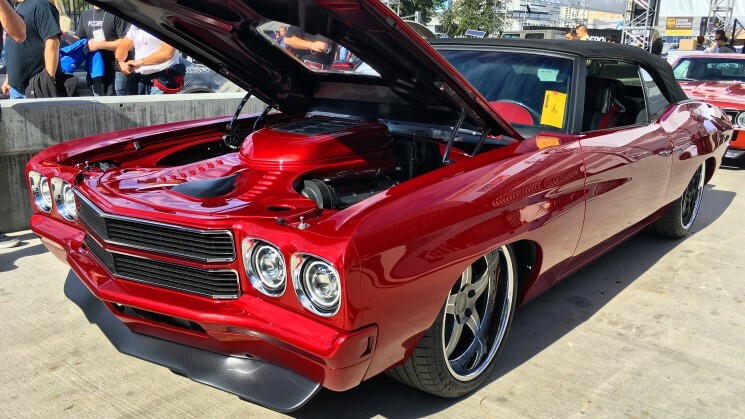 SEMA is flooded with custom old schools this year! 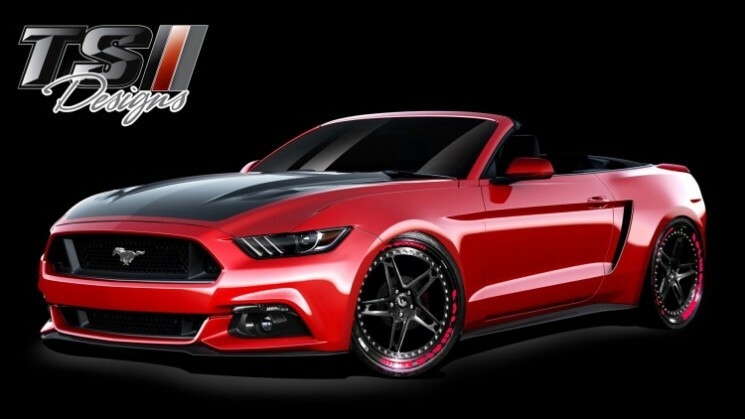 The 2015 Mustang could be the star of the show this year. Here's a few we're looking forward to checking out in person! 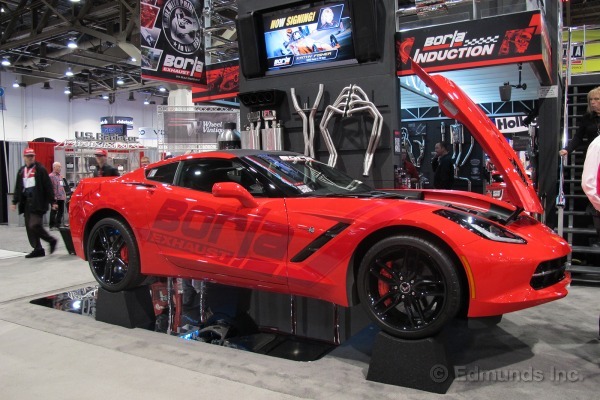 Wanna make your C7 come alive? Borla has got you covered!